When asking experienced developers and game design professors what every aspiring designer should know, you’re bound to get a variety of tips. We’d expect no less when talking about one of the most creatively and technically demanding professions in the world. Below you’ll find three game design principles that successful game designers consider while creating their games. Even following one will increase player engagement and appreciation. The top designers in the world know just how powerful positive reinforcement can be in keeping us engaged and excited. We, of course, want challenging experiences that test our skills and keep us on our toes, but it’s no fun if we don’t get anything out of it. Just like athletes like winning medals and dogs like getting a treat for not ruining the carpet, gamers are also motivated by praise and reward. Earlier games were limited to things like levels and scoring systems in order to give players something to gloat and boast about. These days game designers have a wide arsenal of tools they can use to reward players and make them feel like it’s worth moving forward. This doesn’t just include collectibles like new power-ups and abilities, but also secret areas, cutscenes, and optional bosses. Even storytelling can be used as a reward where players see a different dialogue scene or ending based on their in-game accomplishments. A good example is the Metroid games that have always offered a better ending depending on how much the player completed. 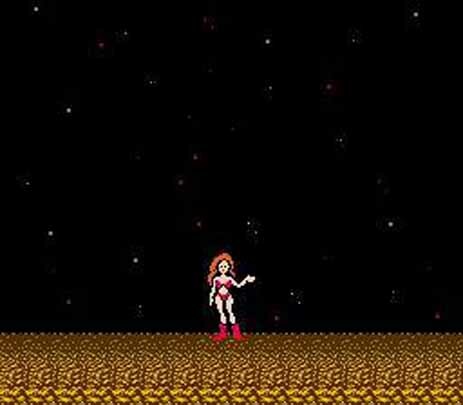 The original Metroid’s big reveal that Samus was actually female could only be unlocked by the best. Good game designers analyze and deconstruct every game they play. In doing so you will realize that most games can be narrowed down to a few key mechanics, if not one. If this core mechanic were to be changed or removed entirely from the game, the experience would fall apart and be a complete mess. The reason it’s important to build up from one or a few game mechanics is because games tend to change during development. By focusing on one main idea that you know is fun, you’re less likely to end up with a Frankenstein game that tries to combine multiple cool ideas that don’t work well together. Show us a game that’s boring and derivative and we’ll show you a game that didn’t follow through on the initial game mechanic. All it takes is one look at some of the best games of all time to see strength of this principle. The original Super Mario Bros. was a hit because Nintendo focused on mobility, which meant jumping and moving forward. It wasn’t until the platforming aspect of the game was nailed down that they started adding power-ups, different enemies, secret pipes, and more. 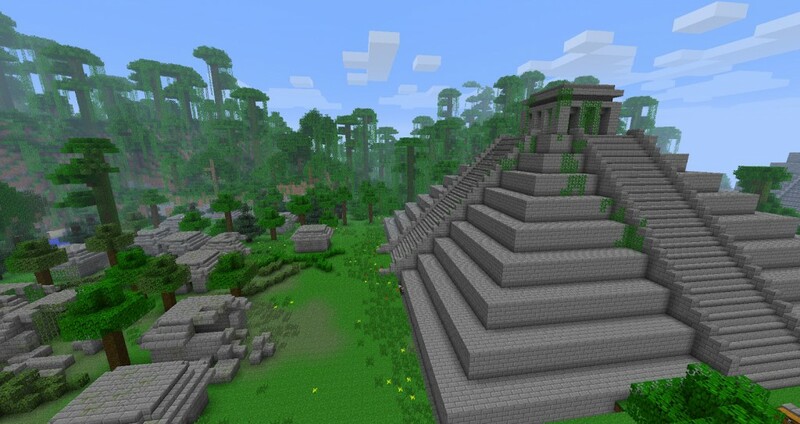 Minecraft is another excellent example where Notch focused on one thing— building. If he hadn’t stuck to this core mechanic, perhaps his creation would not be the phenomenon it is today. Every designer strives to make a game that is accessible and easy to start playing. Great game designers also want their players to remained engaged and keep coming back. The ultimate is when the game is easy to learn but hard to master. This is the reason a game like chess, which has been around for over 1500 years, is still enjoyed today. While anyone can learn how to play and what each piece does, those who want to master it can continue learning new strategies for a lifetime. With the abundance of casual games, this principle becomes more important than ever to making a game successful. The mobile market has become rife with poorly made or direct copies of existing games. Because of this, it is common for gamers download a game and play it for a few minutes before deleting it and moving onDesigners who want to cut through the clutter work to make games that hook players quickly (easy to learn) but keeps them engaged and telling their friends (hard to master). We’re not saying there isn’t room for games that immediately toss you into a brutal world, as Japan’s FromSoftware has shown us with their titles such as their King’s Field series and Souls series. However, most popular game series are filled with titles that people of any skill level can get into and eventually see a reason to stick around. 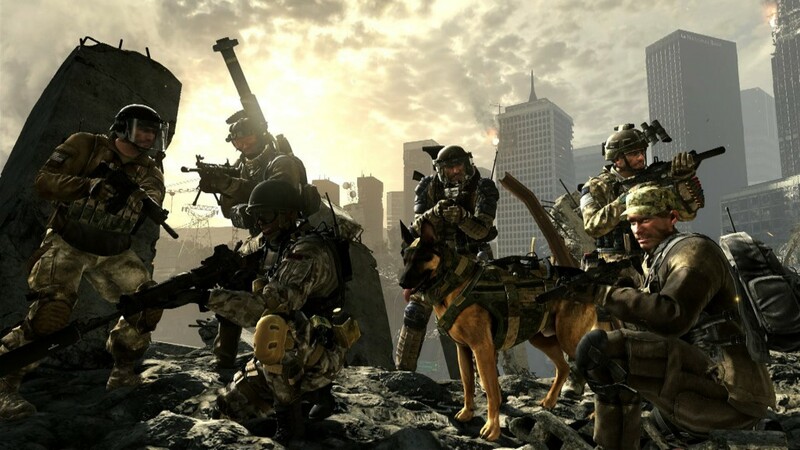 Call of Duty has maintained its dominance for years because it’s easy to learn how to move, switch weapons, shoot, etc. At the same time, skilled players can hop into the multiplayer and get better and better.